Women crave attention, but who, male or female, doesn't appreciate some positive attention. And what could be a better way for a young woman to get some [positive] attention than to be seen with an older man? 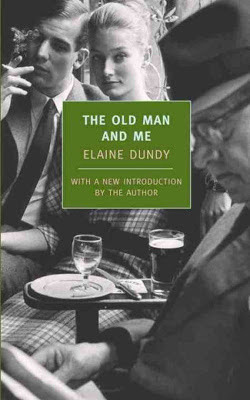 I mentioned in The Allure of Nymphets about what Elaine Dundy wrote in The Old Man and Me on this topic. In the novel, C.D., Honey’s fifty-six-year-old love interest, reminded the young woman about the bonus of them being seen together. Furthermore, unless she is a celebrity or some other equivalent, that level of attention could rarely be garnered by a young woman on her own accord. "If I’d Known You Were 16..."